It’s Time for Your 15 Minutes! 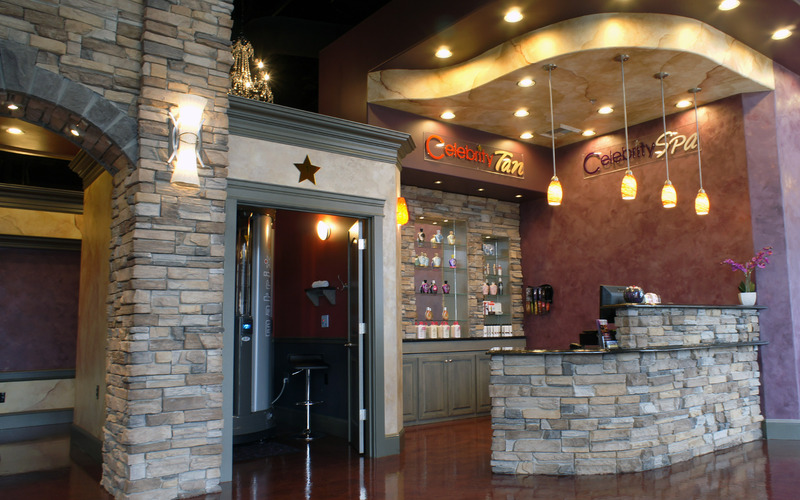 Celebrity Tan is conveniently located in Beaverton at Progress Ridge TownSquare. 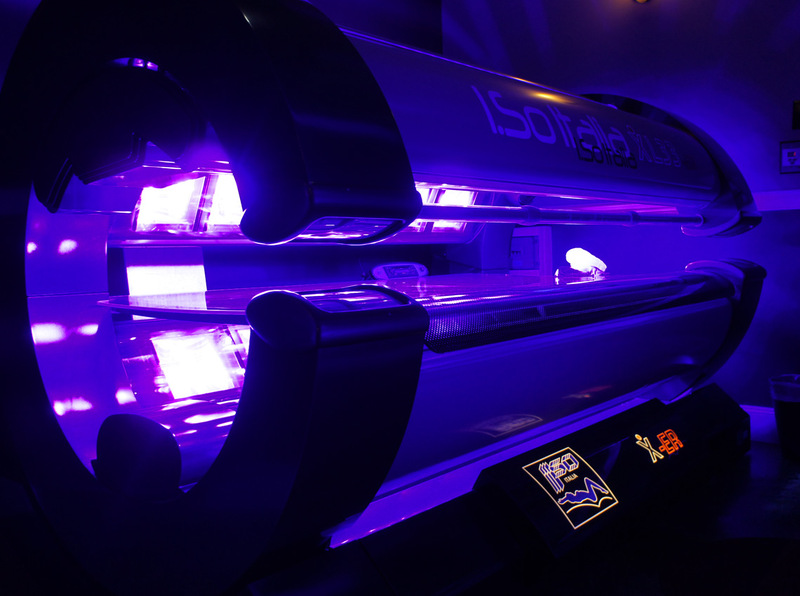 We are proud to offer some of the most technologically advanced tanning beds in the country. In addition, we carry a large selection of premium tanning lotions. Our friendly, professional staff is more than happy to recommend a lotion based on your tanning needs and goals. With weekly and monthly specials, the ultimate tanning experience is also the ultimate bargain!